Re: DO U KNOW THIS ? On this auspicious day it is really a very nice feel and to hear such good information. Lets all be in this Om bliss always. After a Long time, I am reading your post. Very nice information. 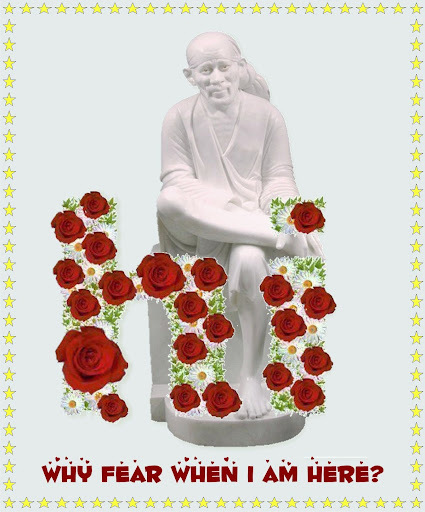 OMSAIRAM!Venku bhai,Thanks for sharing this beautiful Sai Pooja with all of us. Venku ji, thats indeed a very interesting find. 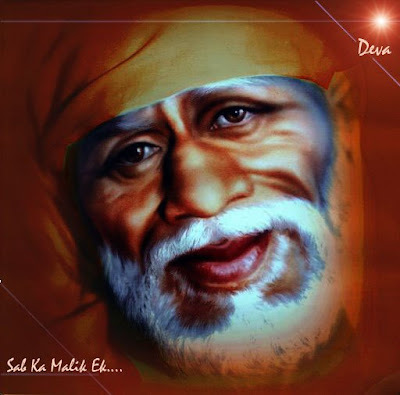 Good work and may Baba bless you and every one in this beautiful Mandhir.